THE STORY OF FATHERHOOD AND WHAT IT MEANS TO BE A FATHER TODAY, BASED ON A DECADE-LONG STUDY OF NEW AND EXPECTANT FATHERS. Becoming a father is one of most common but also one of the most profoundly life-altering experiences a man can have. It is up there with puberty, falling in love and experiencing your first loss. Fifty years ago a father’s role was assumed to be clear: he went to work; he provided the pay cheque; and he acted as a disciplinarian when he got home. But today a father’s role is much more fluid and complex. 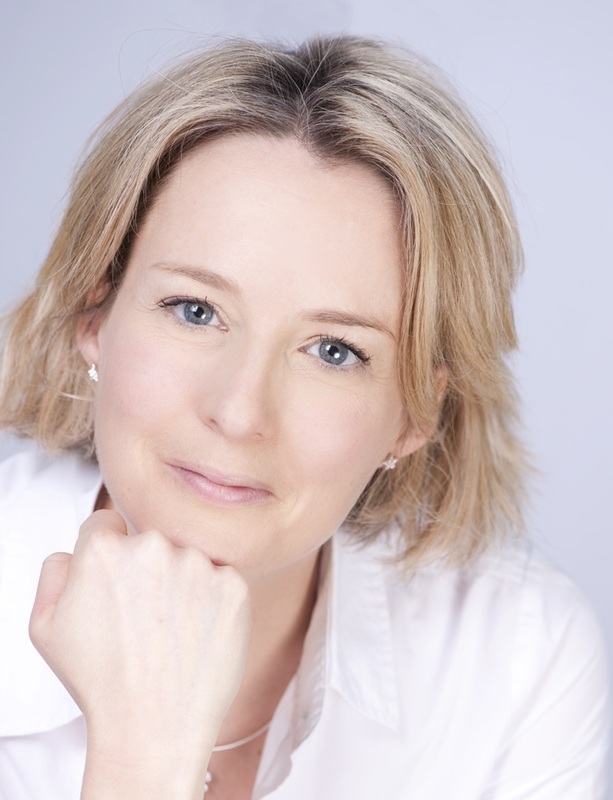 Dr Anna Machin has spent the past decade working with new and expectant fathers, studying the experiences of fathers and the questions fathers have: ‘Will fatherhood change me?’, ‘How do other men fulfil the role?’, ‘How can I help my child grow into a healthy, happy adult?’. 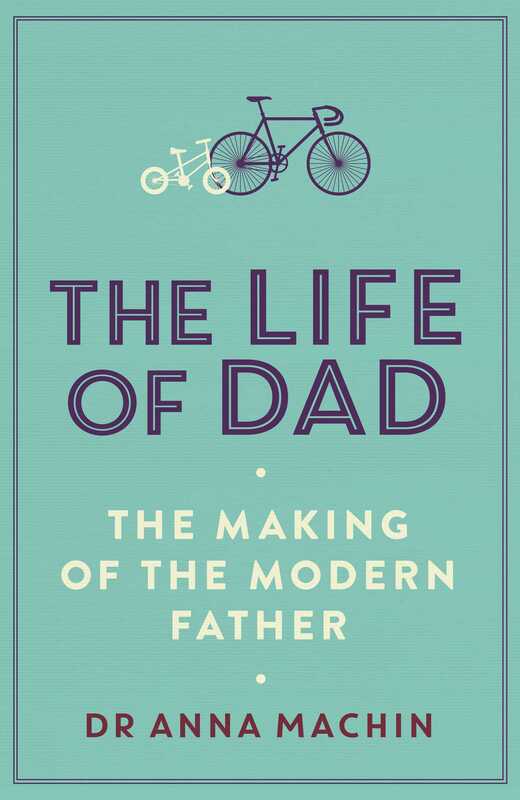 In The Life of Dad, Dr Machin draws on her research and the latest findings in genetics, neuroscience and psychology to tell the story of fatherhood. She will show the extraordinary physiological changes a man undergoes when he becomes a father, investigate how a man’s genes can influence what sort of father he will be, and will show how a dad makes a unique contribution to his child’s life, helping to foster independence of mind and spirit. Throughout the book, readers will encounter the voices of real dads, expectant and established, as well as fascinating insights into fatherhood from across the globe. The Life of Dad throws out the old stereotypes of fatherhood in an entertaining and informative journey through the role of dad – helping you decide what sort of father you want to be.